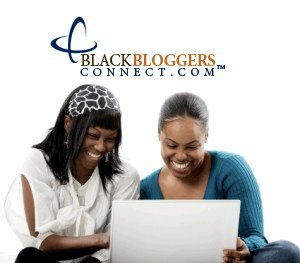 Happy Wednesday MMT Family! 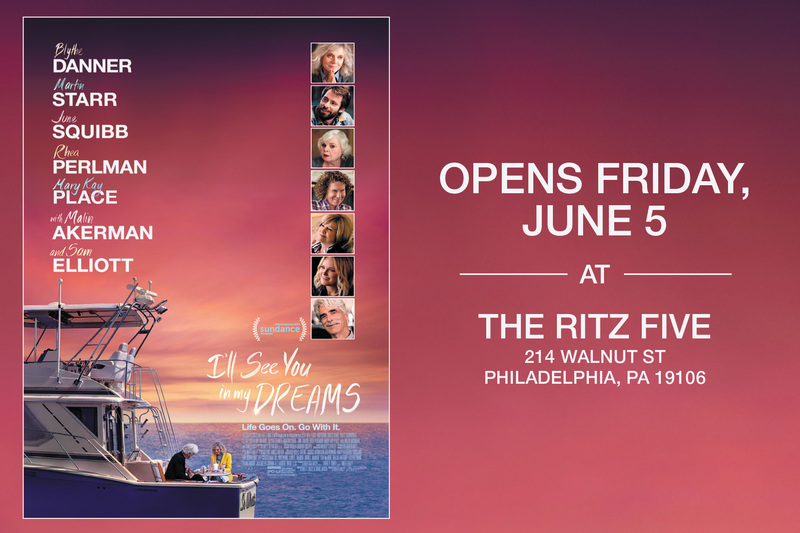 Arriving this weekend, Friday June 5th, in Philly at the Ritz Five is Bleecker Street Media’s I’LL SEE YOU IN MY DREAMS starring Blythe Danner and Sam Elliot. The film, described as funny and heartfelt, tells the story of a widow and former songstress who discovers life can begin anew at any age. You can check out the preview trailer for this film below (it had me at karaoke!) and get additional info about the movie, including showtimes in your area, at the official website here.